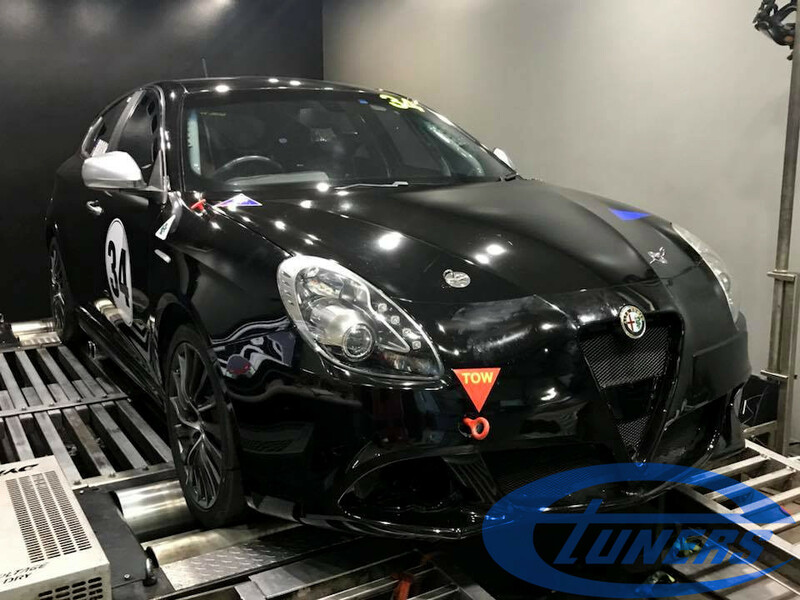 The Alfa Romeo Giulietta QV is equipped with the most powerful of the TBi engines. 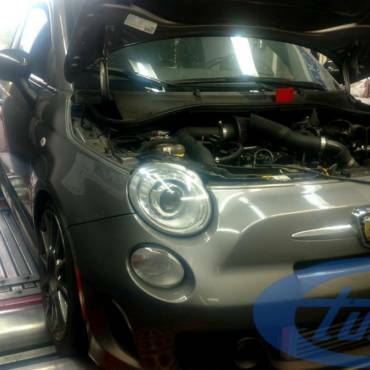 Direct injection, 1750cc and a big turbocharger make an excellent base for tuning. 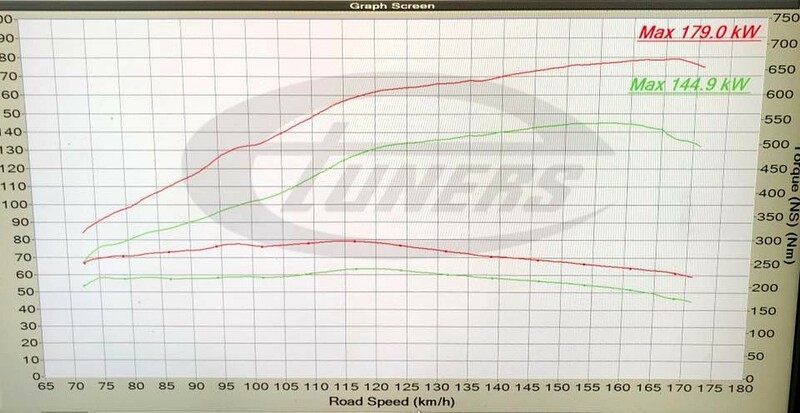 With a custom Etuners stage2 ECU remap, power is increased by almost 50whp! 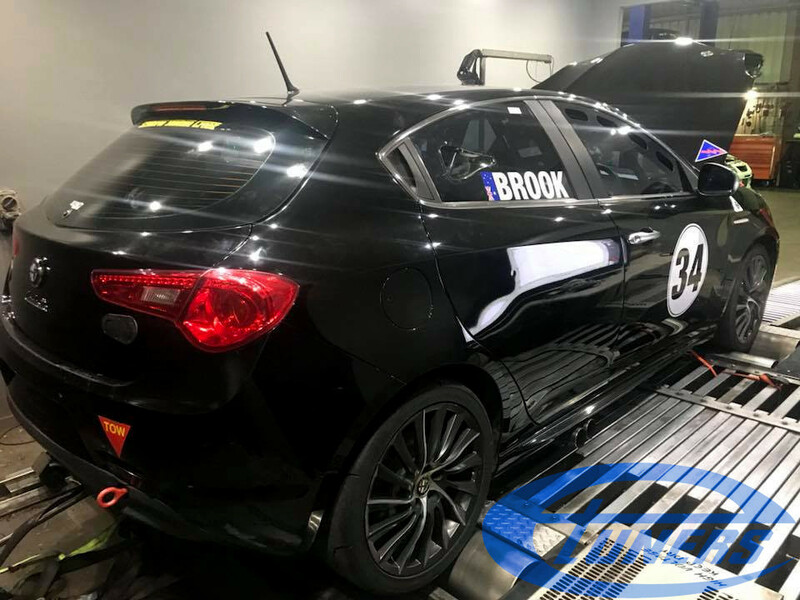 This particular car is specifically built for racing. 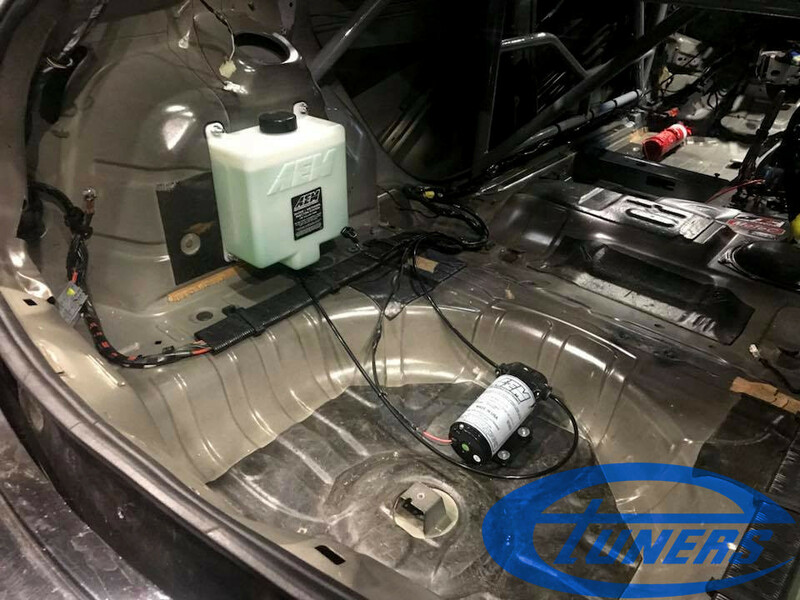 In order to keep intake temperatures low and avoid knocking at all costs, a water-methanol injection kit was installed. 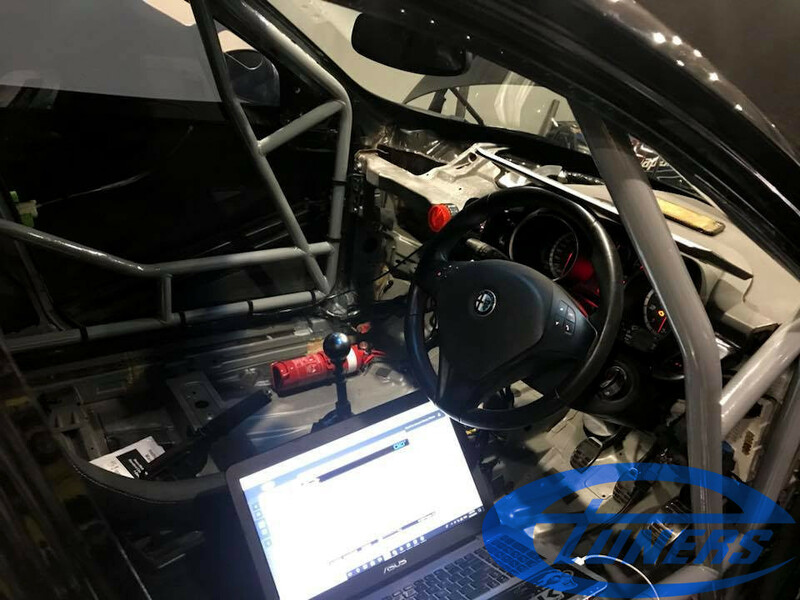 While the results produced on dyno did not require the use of WMI, it is kept for safety and used to increase engine longevity at the track. 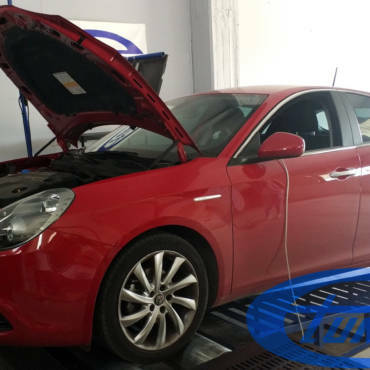 For more information about this car or to find your closest authorized Etuners dealer, you can contact us.